The new joint venture between India and Russia to manufacture the Kalashnikov assault rifles’ 200 series will be able to fulfil Indian security agencies’ requirement for small arms, Russian President Vladmir Putin said in a message read out by Defence Minister Nirmala Sitharaman in Uttar Pradesh’s Amethi today. 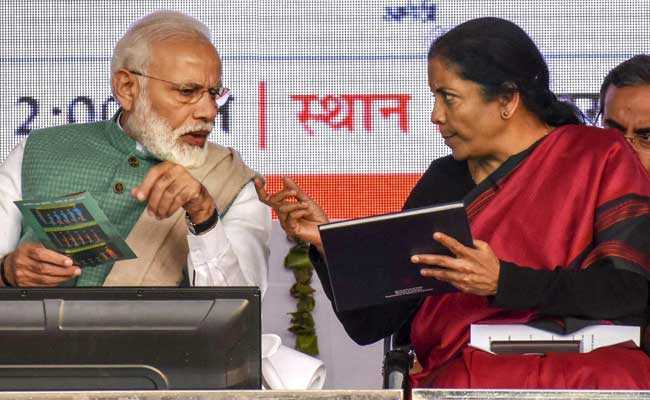 Nirmala Sitharaman read out the message during an event of Prime Minister Narendra Modi in Amethi where he laid the foundation stone of a manufacturing unit for the AK-203 assault rifles. “The new joint venture will manufacture world famous Kalashnikov assault rifles of the newest 200 series and eventually will reach full localisation of production. 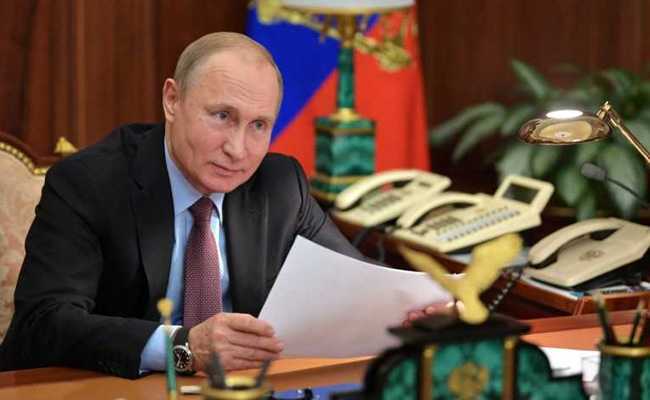 Thus, the Indian defence-industrial sector will have the opportunity to fulfil the needs of national security agencies in this category of small arms, resting upon advanced Russian technologies,” Vladimir Putin said in his message. “For more than seven decades, we have been supplying reliable and high-quality armaments and equipment to Indian friends. Around 170 military and industrial facilities have been set up in India with assistance from our country,” the Russian President said. It was during his official visit to India last October that Vladimir Putin and PM Modi reached an agreement on producing Kalashnikov rifles in India. Vladimir Putin said he is convinced that commissioning of the new enterprise will contribute to stronger defence potential of India and to further advance the scientific and industrial basis of the national economy.